The DELL INSPIRON I5567-5802GRY-PCA is another laptop PC comes equipped with the processing muscle of 7th generation Intel Core i5-7200U ultra low voltage SoC that features 3 MB level 3 cache and runs at the base clock speed of 2.5 GHz with Turbo Boost technology to speed up processing up to 3.1 GHz. It also features Hyper Threading Technology to process 4 threads at once. It has an integrated graphics controller called Intel HD 620 GPU clocked at 300 - 1000 MHz and capable of rendering High definition movies and playing less demanding games. This laptop PC is packed with 15.6” display with a screen resolution of 1366 x 768.The resolution of this laptop is not that high compared to other laptops, it is expected that the display of this laptop is not that sharp and clear compared to laptops with higher screen resolution. The display also features LED backlit technology. 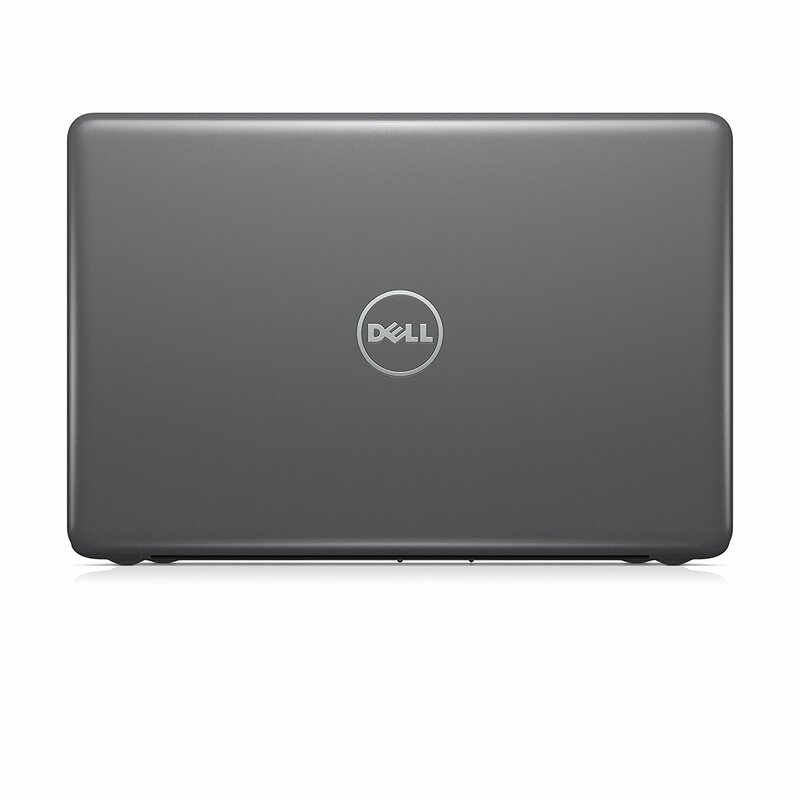 Under the hood, the DELL INSPIRON I5567-5802GRY-PCA is equipped with specifications such as 8GB Single Channel DDR4 2400MHz system memory; 1TB 5400 rpm SATA Hard Drive; SD Card Reader; Stereo speakers + MaxxAudio; Backlit Keyboard; DVD Drive; built-in webcam offers the convenience of video chatting with friends and family and a 3-cell 42 Wh battery to be able to use this laptop whenever you are away from the main source of electricity. It comes in Fog Gray color for stylish look. 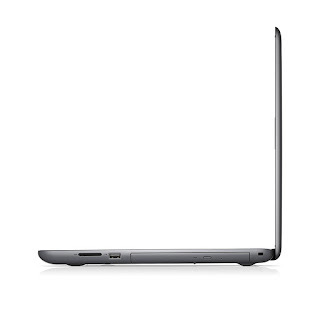 Speaking of connectivity, this laptop comes packed with Built-in 802.11ac Wi-Fi allows you to seamlessly connect to your wireless home network or any Wi-Fi hotspot; Integrated Bluetooth 4.2 lets you easily pair with Bluetooth-enabled devices like smartphones, printers, and speakers for a hassle-free wireless experience; 2 USB 3.0 ports provide data transfer speeds up to 10x faster than USB 2.0; 1 USB 2.0 port is suitable for a wide variety of peripheral devices; and HDMI connectivity gives you the option of hooking up your laptop to an HD monitor or TV to enjoy your content on a bigger screen. 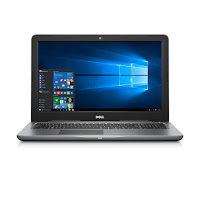 This DELL INSPIRON I5567-5802GRY-PCAis powered by Windows 10 operating system. This laptop has the following dimensions: 15.35 (W) x 0.19 (H) x 10.19 (D) in and weighs about 5.07 pounds. You can get this laptop PC at the price of $650. Other laptops in this price range include HP 15-BW018CA TOUCHSCREEN; LENOVO THINKPAD E570 20H50048US; and HP PAVILION 15-CC510NR. Do you own this laptop computer. Please let us know your experiences with this device.